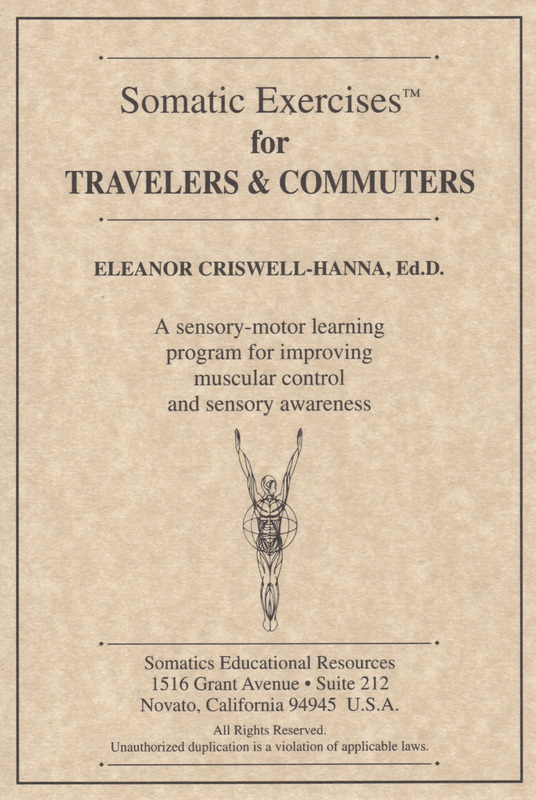 Somatics Catalog - Product Report: "#940"
Somatic Exercises[tm] for Travelers and Commuters Techniques to handle the stress and fatigue caused by daily commuting and business or leisure travel. Three 60-min. CDs.